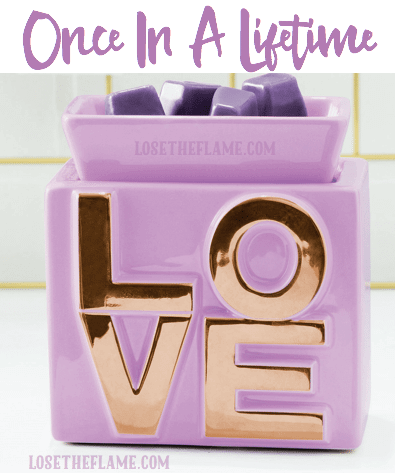 Find L-O-V-E everlasting in this lilac-colored warmer, boldly embellished with the only word that counts. 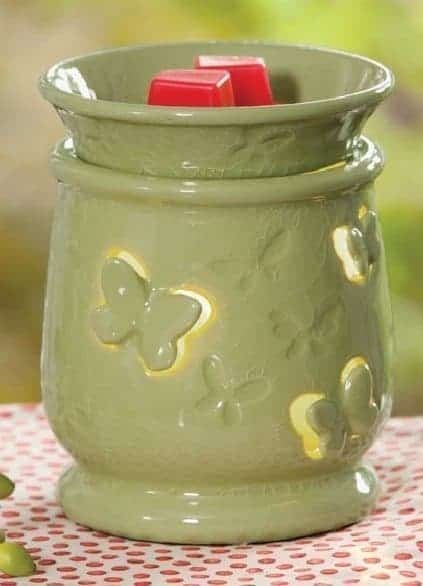 Warmer of the month for February 2018 – Available Feb. 1st !! !